of advancing fair access to Medicare and quality health care. by June 30 to ensure a strong start to our next 30 years! 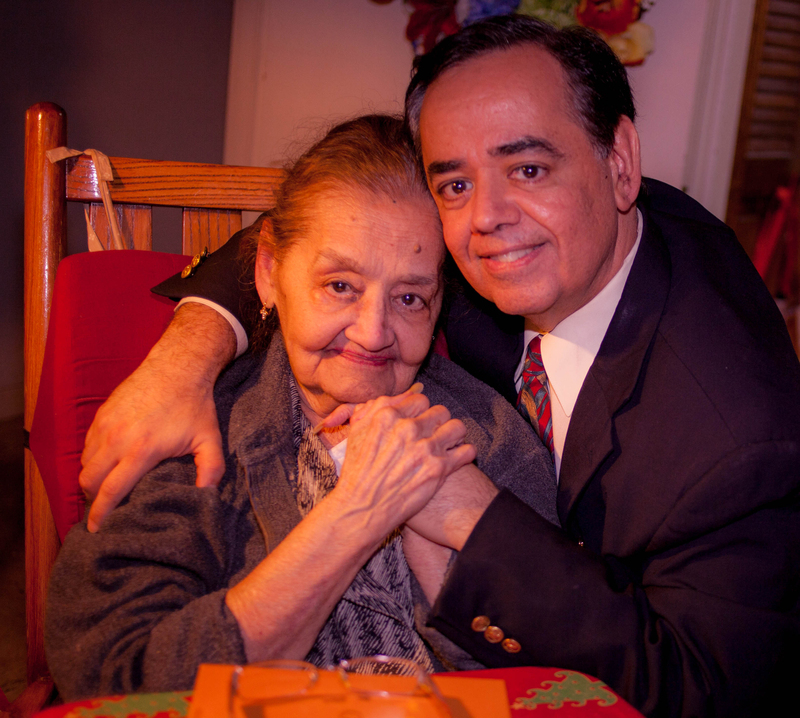 My mother's unprecedented progress continues to be evidence of how important the Jimmo case is for her — and for all Medicare beneficiaries with on-going conditions. I want the world to know about the Center's work. Continue being an effective and respected voice for beneficiaries against short-sighted policies that harm people and threaten the stability of the traditional Medicare program — policies sure to be a hot topic during the presidential election. The Center for Medicare Advocacy is a nonprofit, tax exempt organization under §501(c)(3) of the Internal Revenue Code and contributions are tax-deductible to the extent provided by law.